An internal Pharmacovigilance (PV) audit is mandatory to evaluate the conformity of the PV system with the current EU legislation, the internal PV SOPs and the PV agreements with third parties. 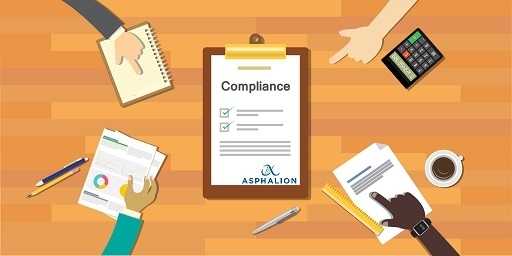 Asphalion PV expert team would be glad to help you providing an accurate and personalized audit of the PV system, taking into account all the PV activities of your company. Contact us ([email protected]) and we will be happy to help you!